Christine Tohme is the Founding Director of Ashkal Alwan, the Lebanese Association for Plastic Arts, established in 1993. Ashkal Alwan is a non-profit organisation that supports contemporary art through numerous initiatives including the multidisciplinary platform Home Works: A Forum of Cultural Practices, initiated by Tohme in 2001, the latest edition of which opened in November 2015. Other initiatives include Video Works, a grant and screening platform supporting the development, production and dicussion of projects by artists and filmmakers residing in Lebanon, created in 2006, and Home Workspace Program, a tuition-free, interdisciplinary study programme founded in 2011. 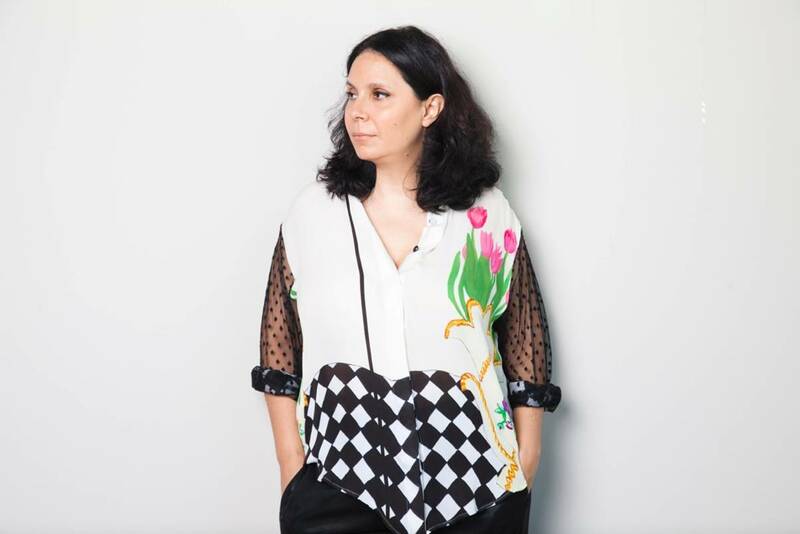 Tohme was the recipient of a Prince Claus Award in 2006, given in recognition of her achievements in supporting local multidisciplinary art production and art criticism, as well as the 2015 CCS Bard Audrey Irmas Award for Curatorial Excellence. She is on the boards of Marsa in Beirut, a sexual health centre providing specialised medical services for at-risk youth and marginalised communities, and SAHA in Istanbul, an association supporting contemporary art from Turkey.